The clock strikes five, that time of the day has arrived. There are obligations to meet, kids need to be scrubbed head to feet. The sun starts to fade, there are dinners to be made. Teeth must be brushed and little children hushed. There are stories to be read, kids nestled snugly in their bed. As the silence descends, another day is coming to an end. 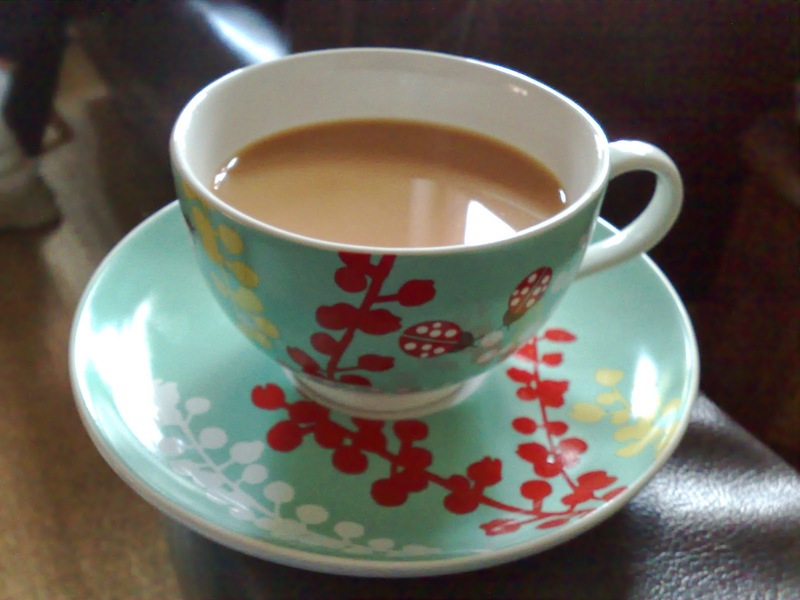 It is the time we can just be, with our soothing cup of tea. This nightly ritual has become habitual. Do you have a nightly ritual?